This simple. 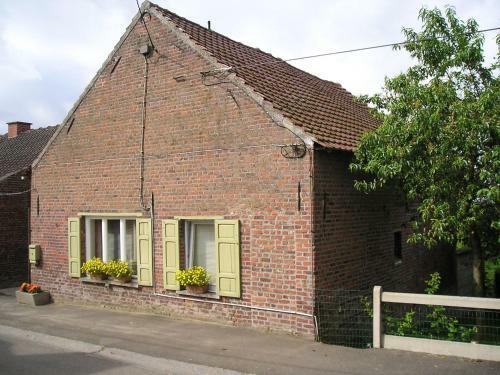 well kept holiday home is in a small hamlet. The hamlet is amidst delightful countryside. You can enjoy beautiful views of the gentle sloping landscape from the holiday home s terrace. The region is an enchanted patchwork of fields.